In his twelve-year stint on THE INCREDIBLE HULK, Peter David redefined the Green Goliath for generations of fans and creators. 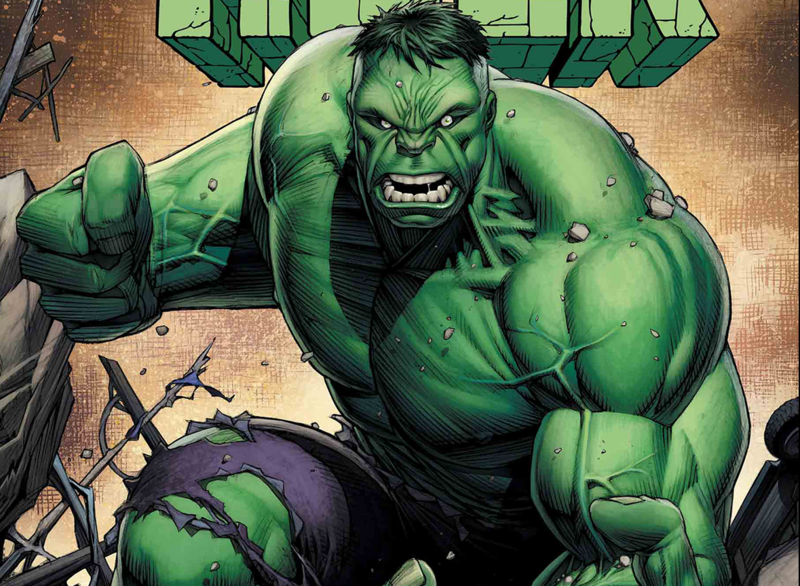 Artist Dale Keown drew some of that run’s most beloved and influential issues. Now the pair return to their incredible collaboration for a special oversized one-shot issue! Bruce Banner is tired of being the Hulk. Heck, he’s tired of being. But just when he’s about to lose all hope, a miracle occurs: a fight worthy of the Incredible Hulk.